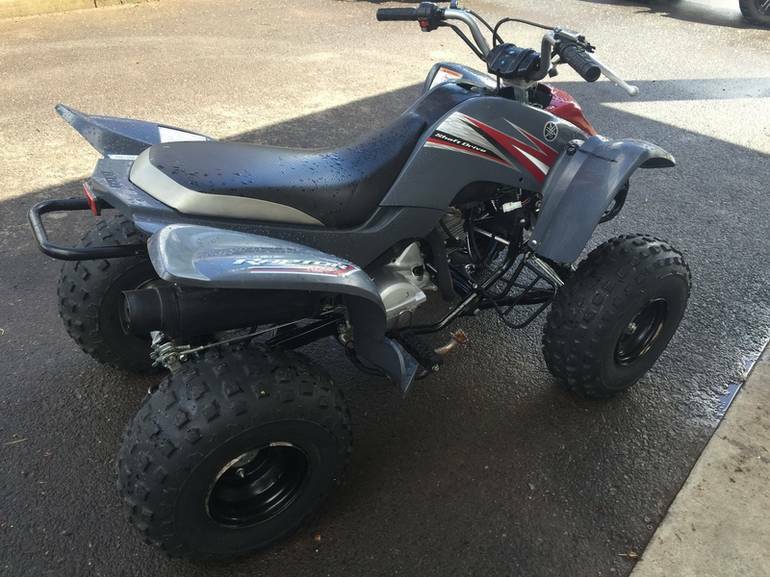 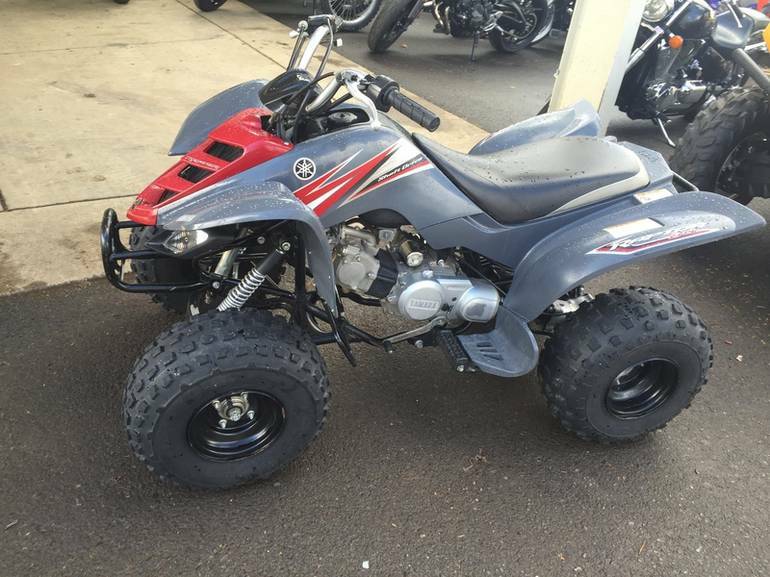 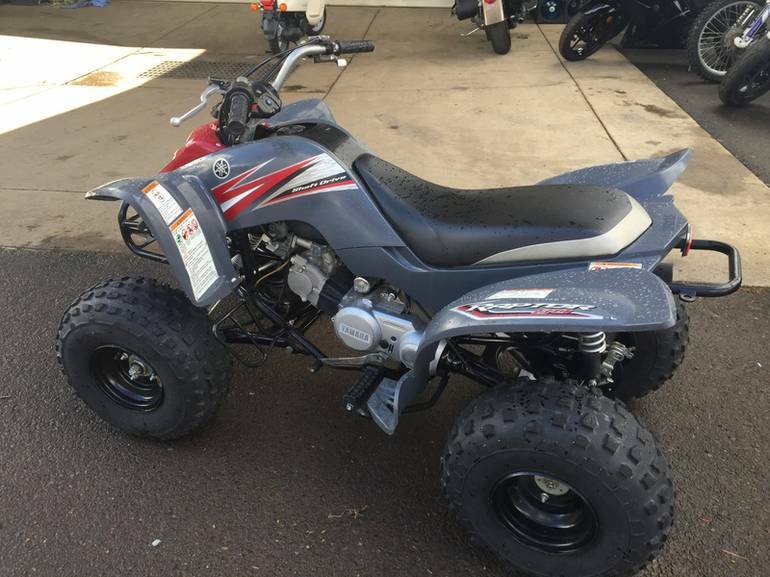 2008 Yamaha Raptor 80, Call 503-769-8888 Highest quality youth ATV in the industry provides great features for learning. 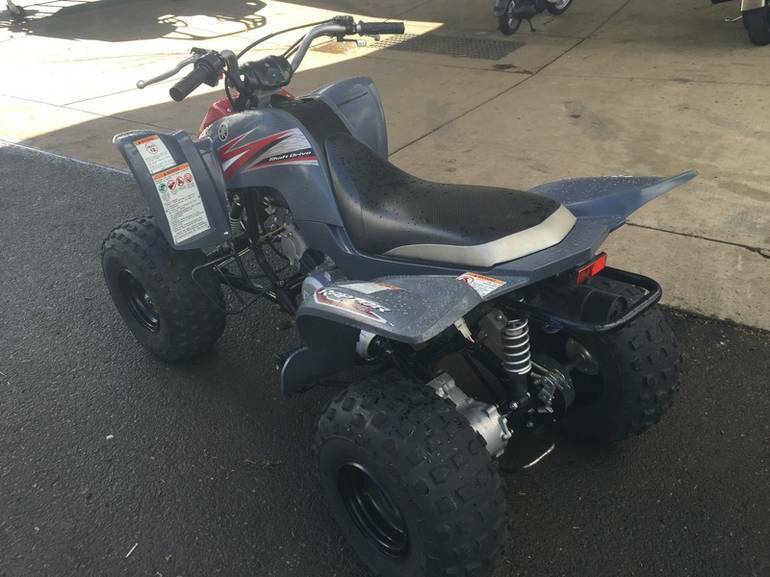 Raptor 80 Blue Raptor 80 Blue Raptor 80 Gray Key Features: 79cc of reliable, electric-start four-stroke fun fed into a three-speed gearbox with automatic clutch, making the Raptor 80 a great choice for those getting started or moving up. 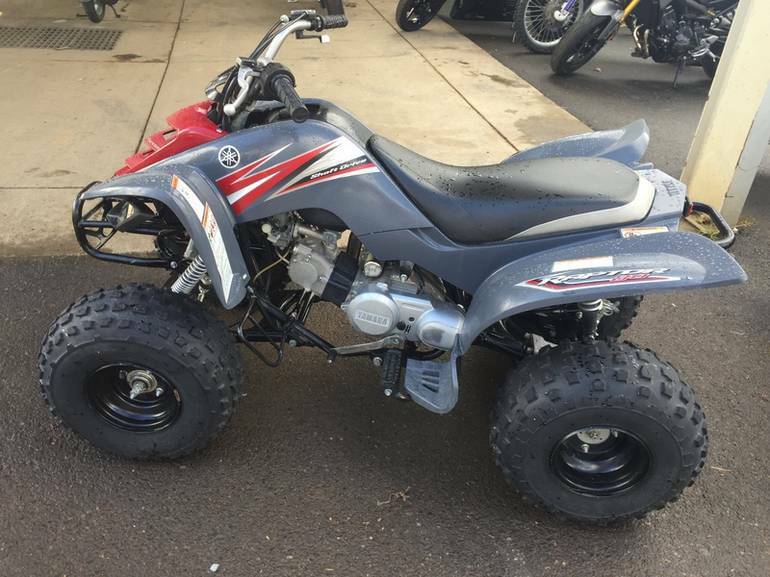 Class-exclusive shaft drive is virtually maintenance-free; no messing with chain adjustment and lubrication. 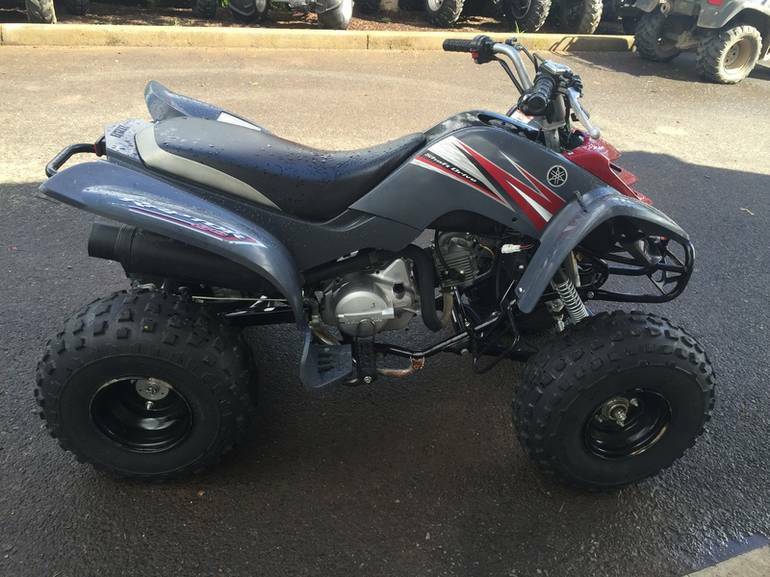 Low 25.6-inch seat height for quick, balanced steering and optimal rider comfort. 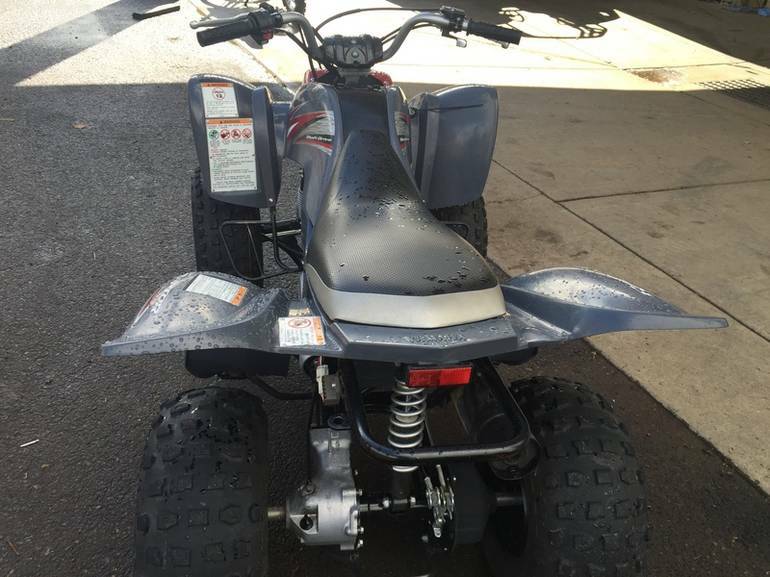 Large, class-leading fuel capacity 1.8 gallons increases range, which means less fill-ups and more fun out on the trail. 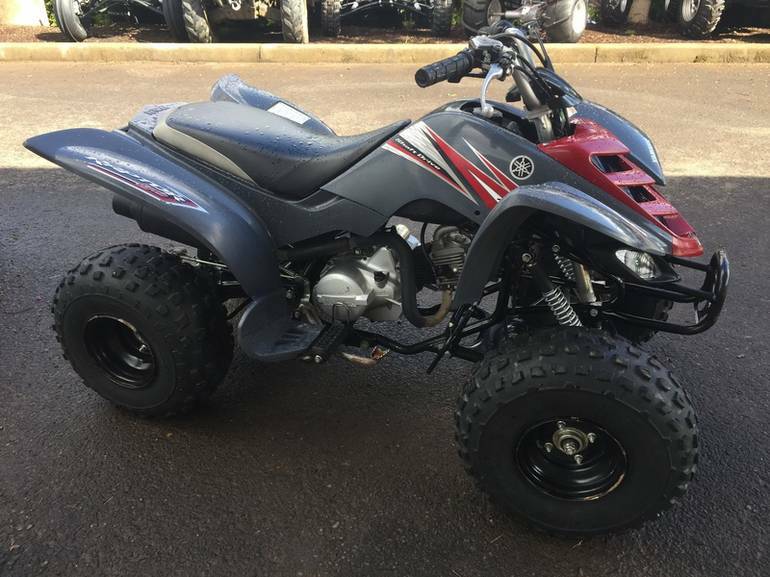 All Yamaha pictures are kind of Yamaha HD motorcycles picture was taken, including motor fuel gauge, engine, engine mounts, tires, fuel tank, the car handles, lights and so on, 2008 Yamaha Raptor 80 full-screen viewing,2008 Yamaha Motorcycles today Price: $1,999 .